We laughed so fricken hard that day, my lungs hurt. It felt SO good. Sometimes, nothing beats acting completely silly, off-the-chain ridiculous, and just kind of stupid simply because you can. I needed that day. employees’ sense of self-efficacy in the workplace. 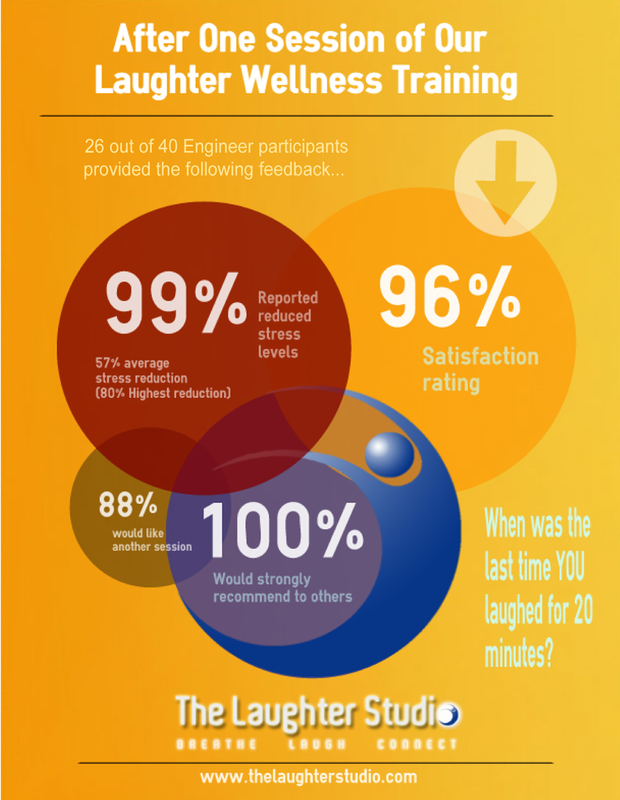 Participants met for 15-minute sessions on 15 consecutive workdays and engaged in a guided program of non-humor dependent laughter. The outcome measure was a significant increase in several different aspects of self-efficacy, including self-regulation, optimism, positive emotions, and social identification, and they maintained these gains at follow-up. Who said engineers can’t have fun?